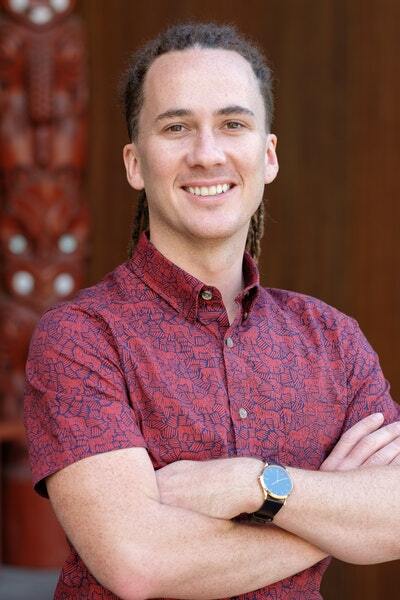 Hemi Kelly (Ngati Maniapoto, Ngati Tahu, Ngati Whaoa) is a full-time lecturer in te reo Maori at the Auckland University of Technology, and a licensed translator and graduate of Te Panekiretanga o Te Reo/The Institute of Excellence in the Maori Language. In 2017, Hemi translated Witi Ihimaera’s novella in Sleeps Standing. 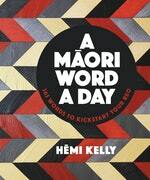 A Maori Word a Day is his first book. Be the first to find out about Hemi Kelly.